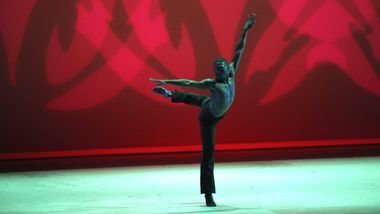 CHALVAR MONTEIRO (Montclair, NJ) began his formal dance training at Sharron Miller’s Academy for the Performing Arts and went on to study at The Ailey School. He received his B.F.A. in dance from SUNY Purchase, where he performed works by Merce Cunningham, Helen Pickett, Doug Varone, Dianne McIntyre, Kevin Wynn, and Paul Taylor. 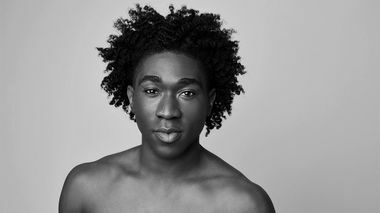 Since graduating Mr. Monteiro has worked with Sidra Bell Dance New York, Elisa Monte Dance, Keigwin + Company, BODYTRAFFIC, and most extensively with Abraham.In.Motion. 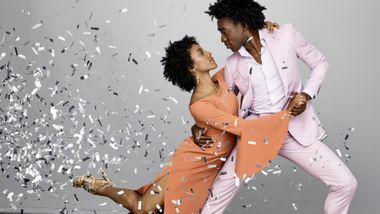 He has assisted Kyle Abraham in setting and creating work for Barnard College, Princeton University, Emory University, NYU Tisch School of the Arts, Alvin Ailey American Dance Theater, and Wendy Whelan’s Restless Creature. 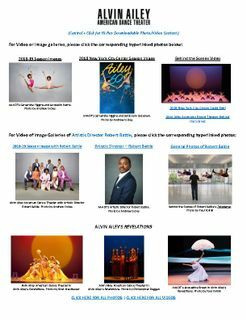 Mr. Monteiro was a member of Ailey II and joined the Company in 2015. 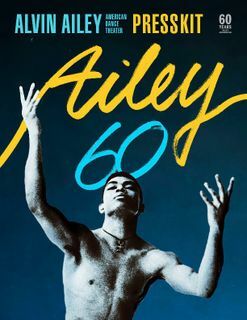 Alvin Ailey American Dance Theater's Chalvar Monteiro has known he wanted to be an Ailey dancer since he was a young student. And the New Jersey native fought hard for that childhood dream: He auditioned for the company seven times before being offered a contract, making him living proof that persistence pays off.